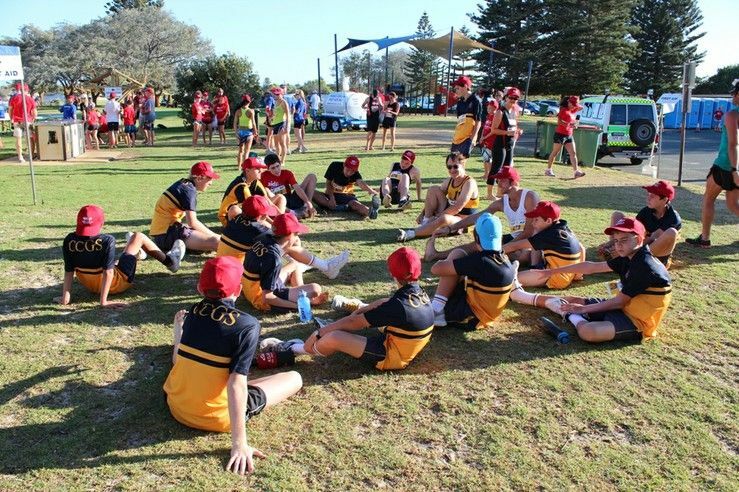 A team of boarders were among thousands of runners and walkers who took part in the second SIDS and Kids WA Sunshine Beach Run on Sunday. 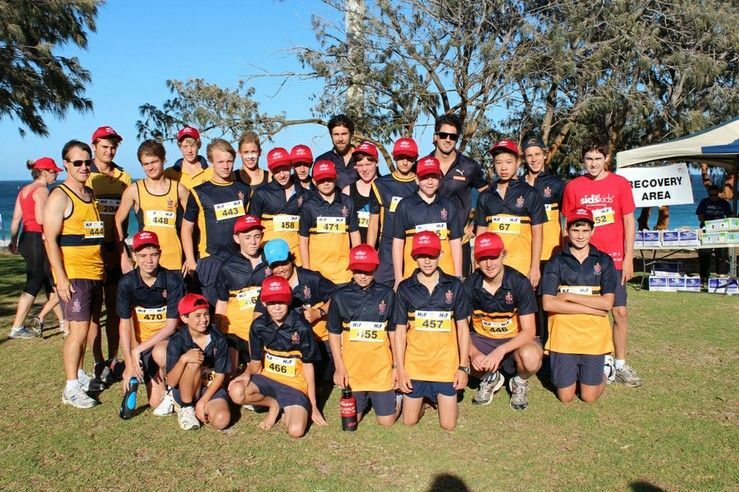 The boys ran 5km along City Beach to help raise funds, greater awareness and support for families who lose children at birth. 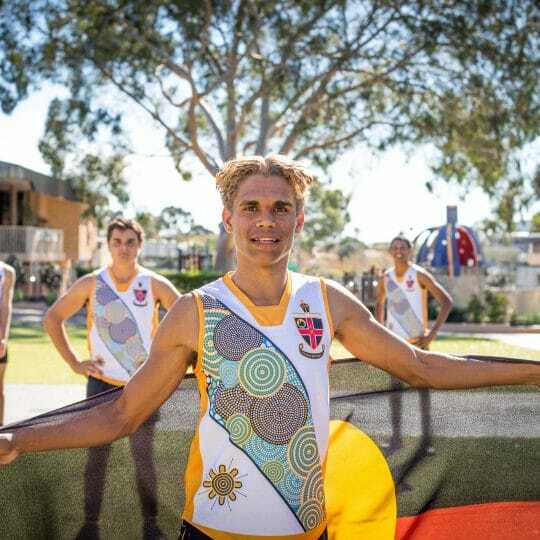 The Sunshine Beach Run was initiated by West Coast Eagles physiotherapist Chris Perkin, who in 2009, lost his unborn baby boy Jake and a week later his wife Cindy passed away. Eagles players were there to encourage all participants, happy to sign autographs and pose for photographs with the athletes. The Walters Residential Community team, including students and residential staff, swelled from nine members in 2012 to 27 in 2013. 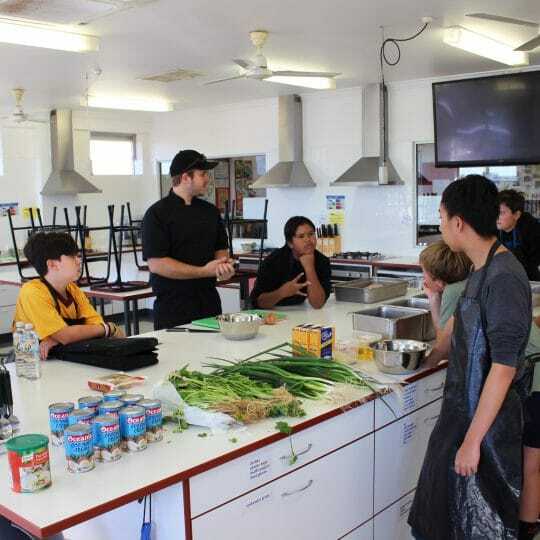 Years 9 and 10 Residential Year Group Co-ordinator David Proudlove said while 5km was not a great challenge on road or track, the beach was a different story. “The first 2.5km is run in the softest, deepest, driest white sand, just beneath the dunes, while the return leg allows competitors the slight respite of being able to run right at the ocean’s edge,” he said. 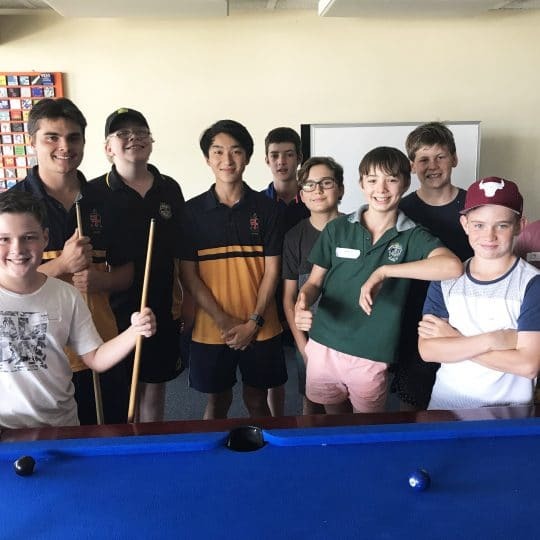 The team, competing under the name of ‘The Escaped Boarders’, produced some outstanding individual performances with Year 8 student Ben Boultbee finishing ninth in the open event. Year 11 students Morgan Davies (13th) and Brynn O’Connor (17th) also finished in the top 20. 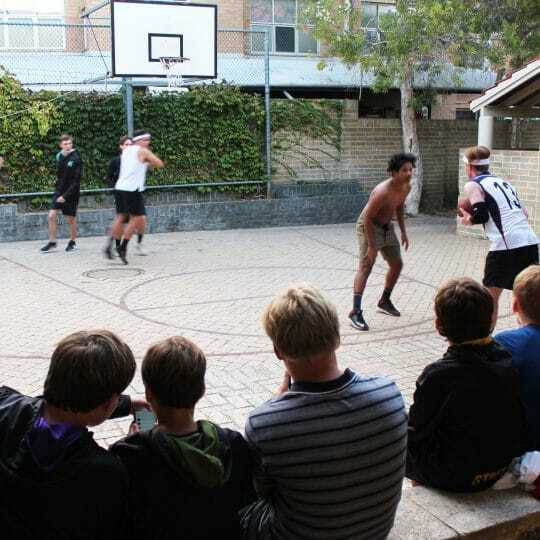 Mr Proudlove said the Christ Church team included boys from every year group, was the largest school team and one of the largest teams in the event. 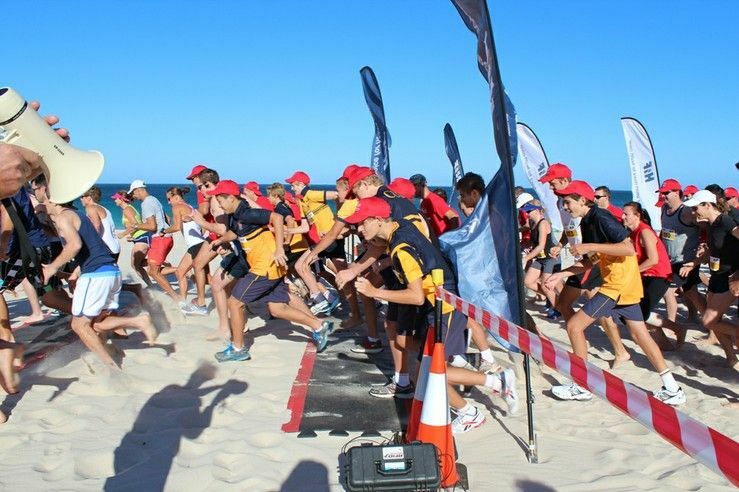 “While we clearly have some outstanding young athletes, every member of our team gave their all on the beach and helped raise over $800 for a wonderful cause,” Mr Proudlove said.